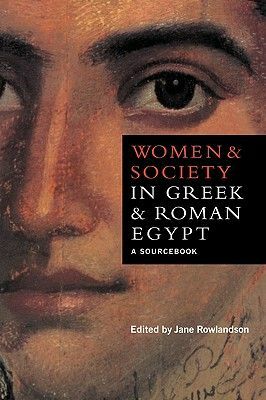 This book makes available to students and other nonspecialists a varied collection of over three hundred translated texts and more than fifty illustrations relating to women's lives in Greek and Roman Egypt. These are accompanied by an introductory chapter and full explanatory notes. It makes accessible to all those interested in social history, and in particular the lives of women, an extraordinarily rich body of material from the ancient world.